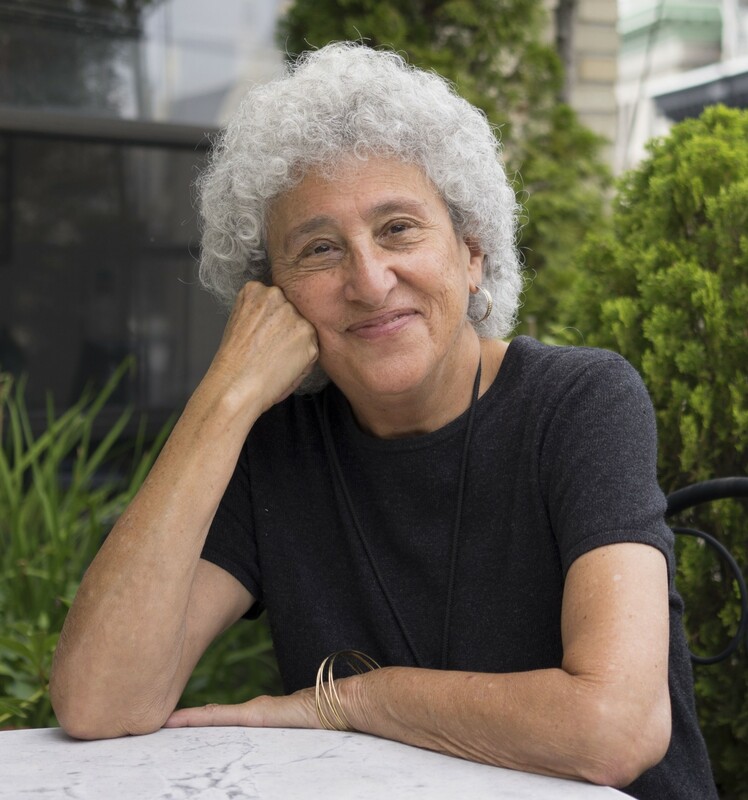 Well into a highly successful academic, scientific and public policy career, Dr. Marion Nestle led the way to the development and launch of the country’s first comprehensive Food Studies Program. This game-changing accomplishment has spawned numerous programs, studies, scholars, collections, careers, books, and other efforts, forever broadening and deepening the way we look at, talk about, study and experience food in America. Join us for a lively discussion as Caity Moseman Wadler, Executive Director of Heritage Radio Network, interviews Dr. Nestle about her impact on the world of food policy and nutrition, including her nine (soon to be 10!) published books, and her views on the current food system.